People may be surprised to learn that tourism has played a role in the history of Memphis and Shelby County since 1923. In the early years, tourism promotion efforts were based out of the Cossitt Library in Downtown Memphis. The location provided a convenient home base considering the completion of Ellis Auditorium in 1924. With features including an electric movable stage and seating for 12,000, the building was ahead of its time, bringing conventions, athletic events and performing arts exhibitions to the corner of Poplar Avenue and Front Street. The construction of Ellis Auditorium signaled a building boom in 1920s Memphis, when rail, road and river were beginning to deliver an appreciable number of visitors to the Bluff City. In fact, thanks to bustling rail stations such as Central and Union, Downtown Memphis hotels were even larger in the first half of the 20th century than they are today. As visitation to Memphis grew, the city outgrew Ellis Auditorium. City and county officials made a plan and in 1969, a hotel/motel bed tax was adopted. 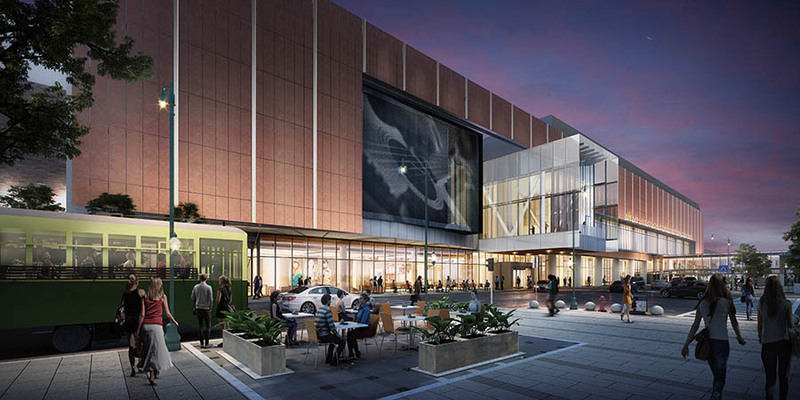 The tax would form the basis for funding the creation of Memphis Cook Convention Center. The facility opened in 1974 bearing the name of Everett Cook, a veteran of both world wars who became a director of Eastern Airlines and Schering Plough Corporation, and championed Memphis International Airport. By this time, the city’s tourism promotion efforts had aligned with the Greater Memphis Chamber. But a food industry executive and civic booster named Jim Boosalis had a vision for an independent agency to promote tourism to Memphis. With Boosalis as its founding board chairman and assistance from other community members including Charlie Vergos, Memphis Convention and Visitors Bureau (MCVB) was formed in 1978. Major corporations such as Holiday Inn Corp., FedEx, First Tennessee and Malone & Hyde also lent their support to establish the independent agency. In 1984, the new agency really found its footing. It was then that MCVB began receiving a portion of the hotel/motel bed tax, vastly increasing its ability to make a positive impact on the city. Along with the increase in funding, MCVB hired Marshall Murdaugh. Beyond contributing to the “Virginia is for Lovers” campaign, Murdaugh is known as the “dean of destination marketing.” Certainly in Memphis, he assisted in building the foundation of the CVB for the modern era. This strong foundation allowed MCVB to grow and broaden its mission through the years. 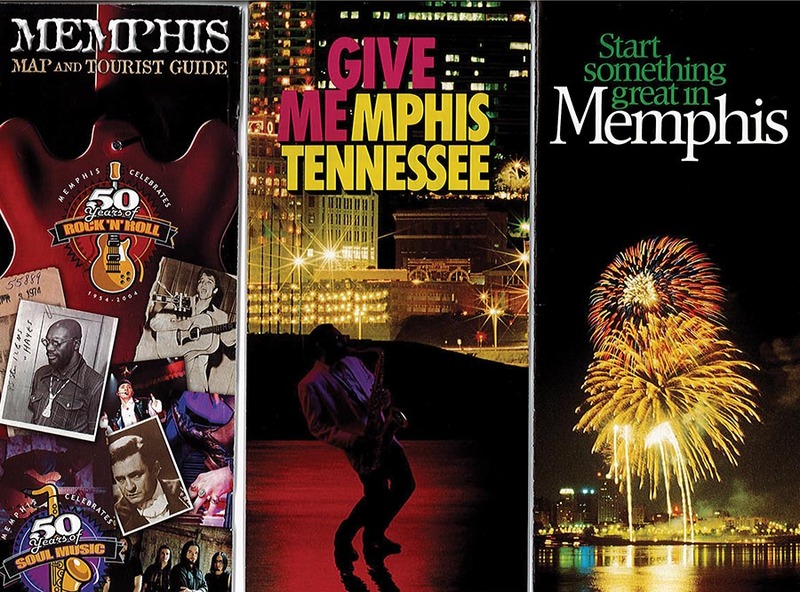 Brand campaigns evolved from “Start Something Great in Memphis” and “Give Me Memphis” to “Home of the Blues, Birthplace of Rock ‘n’ Roll,” affirming the city’s unique place in music history. In 2018, the CVB took its brand development work one step further. In addition to unveiling a new logo and tagline (“Home of Blues, Soul & Rock ‘n’ Roll), the organization unveiled a new name for itself: Memphis Tourism, a simpler, more accurate reflection of its role in the local community. But brand development is so much more than catchy logos and taglines. Today, Memphis Tourism employs more than 150 full- and part-time employees. These include industry professionals who sell the Memphis “brand” daily—managing Cook Convention Center and Cannon Center for the Performing Arts, operating three visitor centers, attracting and coordinating high-profile sporting events, providing hospitality education to front-line workers, working with journalists to facilitate media coverage and so much more. 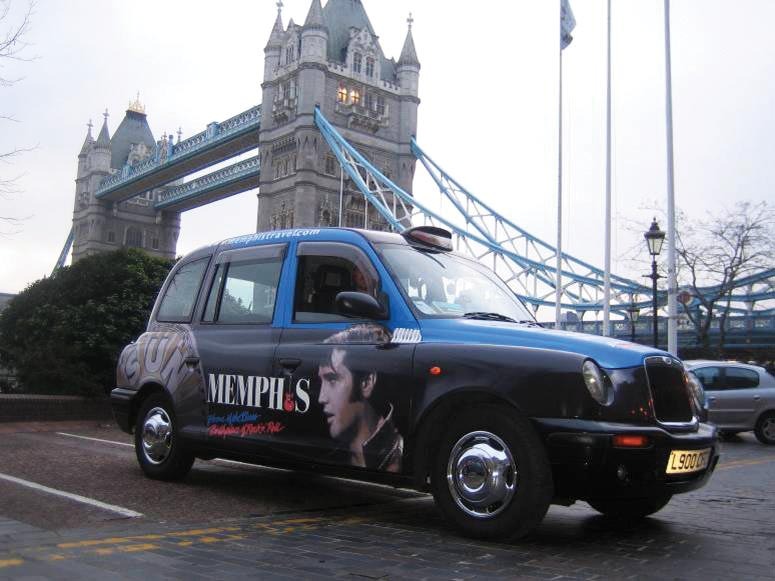 Memphis Tourism satellite offices in Australia, Germany, Japan and London extend this outreach globally. The impact? Considering the most complete data prior to publication, tourism is a $3.5-billion industry that delivers 11.7 million annual global visitors to Memphis, employing more than 45,000 locals in the process. In other words, even as Memphis Tourism works to carry the Memphis message across the world, tourism creates and sustains jobs right here at home—a strong economic development engine that has and will continue to serve our community even as we enter our third century.